Today is The International Day for Biological Diversity (IDB), a day that hopes to increase understanding and awareness of biodiversity issues. This year’s theme is celebrating 25 years of action for Biodiversity. We’re celebrating the 25th anniversary of the entry into force of the Convention on Biological Diversity and to highlight progress made in the achievement of its objectives at the national and global levels. The results have been amazing! There have been developments of scientific guidance for conservation, initiation of the Cartagena Protocol on Biosafety, the Nagoya Protocol on Access to Genetic Resources and the creation and execution of national biodiversity strategies and action plans. Parties have made significant progress on a number of their Aichi Biodiversity Targets! Biodiversity is the amazing variety of life on Earth! There are many levels of biodiversity, the number of different species we have, the different genetics we have within each species, and all o the ecosystems they’re part of, such as rainforests and marine ecosystems. The 1992 United Nations Earth Summit defined “biological diversity” as “the variability among living organisms from all sources, including, ‘inter alia’, terrestrial, marine and other aquatic ecosystems and the ecological complexes of which they are part: this includes diversity within species, between species and of ecosystems”. No part of Earth is more complex dynamic and varied that the living organisms that occupy it, so it’s important to protect it. Biodiversity is largely affected by large-scale human activities, so it’s within the power of us to protect it. While there is more recognition that biodiversity is extremely important for us, the number of species is being significantly reduced by some human activities, public education and awareness is so important to try and protect our species. Here in the UK we have a wide diversity of species, over 70,000, but they need our help. In the 2016 State of Nature report it was reported that the UK has lost significantly more nature over the long term than the global average, with the UK the 29th lowest out of 218 countries. But it’s not all doom and gloom, because we can still work to save our species! Why not make your gardens more wildlife friendly, add some more native plants to your garden, or choose to have less hard surfaces, which prevent water filtration, in your garden. Try and buy sustainably caught seafood, this avoids ‘by-catch’ of other species, to find out more information about sustainable seafood visit the Marine Conservation Society website here. Volunteer! Why not take part and help collect data that monitor the biodiversity of species. Here at Sea Watch Foundation we have some great opportunities for volunteers all around the UK. 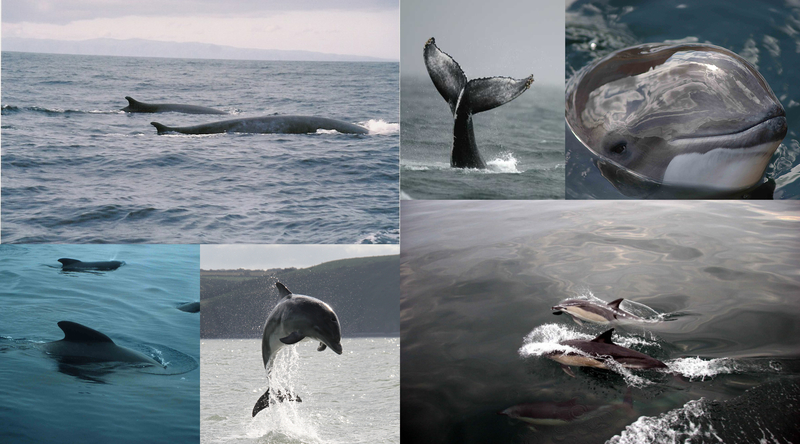 To find out more about becoming a Sea Watch volunteer click here. Educate your community about the importance of biodiversity. You could ask someone from a local organization to give a presentation about biodiversity. Or put up signs highlighting the different types of plants and animals that call your town home. 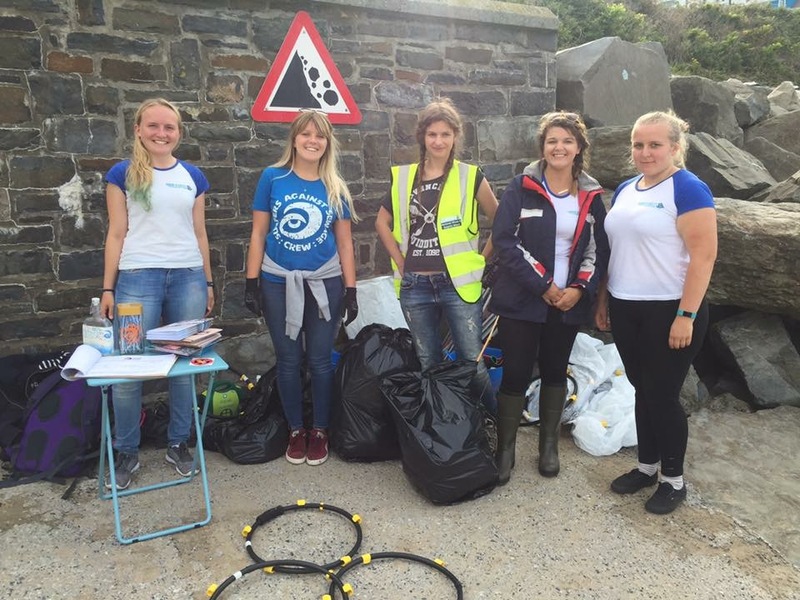 Do a 2 minute beach clean! * Bank holidays are always an excuse to visit the seaside – have some chips sat on the pier, watch the kids fight over who has built the best sandcastle… or you could join one of the many groups of people who spend their weekends/bank holidays cleaning the beaches. Maybe have an impromptu tidy up, making it a game for the children. To see some of the amazing things which have been found on beach cleans look here. Don’t worry if you’re not close to the coast, doing a litter pick anywhere will help species in your environment. Sea Watch Foundation beach clean.